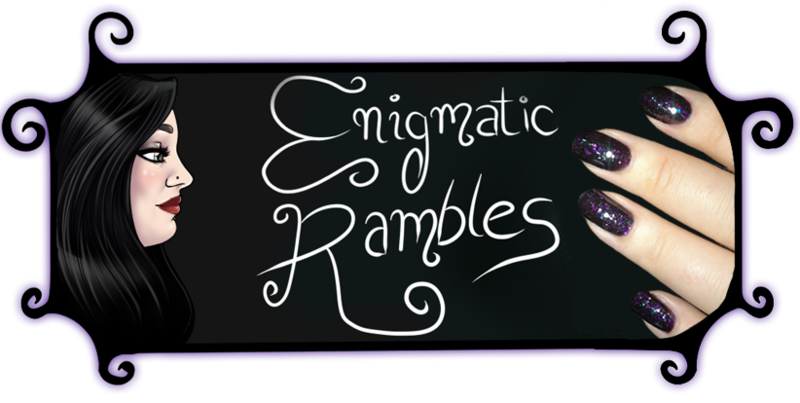 Enigmatic Rambles: Enigmatic Rambles Turns 7! At the end of April Enigmatic Rambles turned seven! 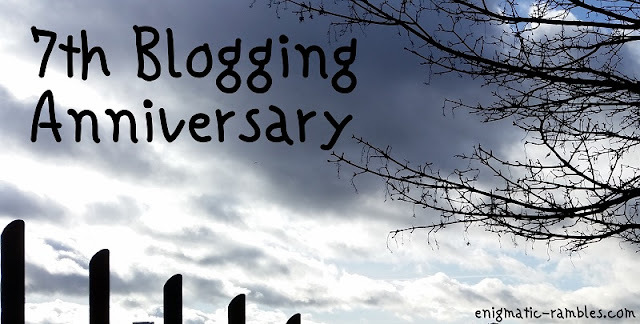 I never imagined seven years ago I would still be blogging. Blogging certainly has changed along the way with the arrival of 'influencers' and other such bloggers who blog as a job and get paid for it. 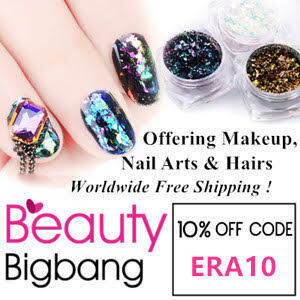 I am not one of those bloggers, I primarily blog for myself, to share nail art and other things. Along the way I may do a review for a company but those posts are always marked as being sent for review and just because an item was sent to me doesn't affect my review. If your still visiting my blog I wanted to thank you, if your new here, hello! Let's see where the next year takes this blog.